Cities with pension plans not funded to a certain level may not file for bankruptcy under a bill passed by the Legislature May 18. 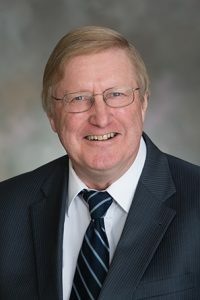 Introduced by Columbus Sen. Paul Schumacher, LB72 prevents a city or village with a defined benefit retirement plan from filing for bankruptcy unless the plan’s funded ratio reaches a certain percentage. The ratio will increase incrementally from approximately 52 percent for any petition filed between 2020 and 2023 to 90 percent after Jan. 1, 2038. The bill also allows a city or village without a pension plan to declare that its general obligation bonds would be equally and ratably secured by property taxes levied from year to year by the city or village. Those bonds would have a first lien on the property taxes levied.